Sundown is a country band that plays classic country, new country and southern rock. 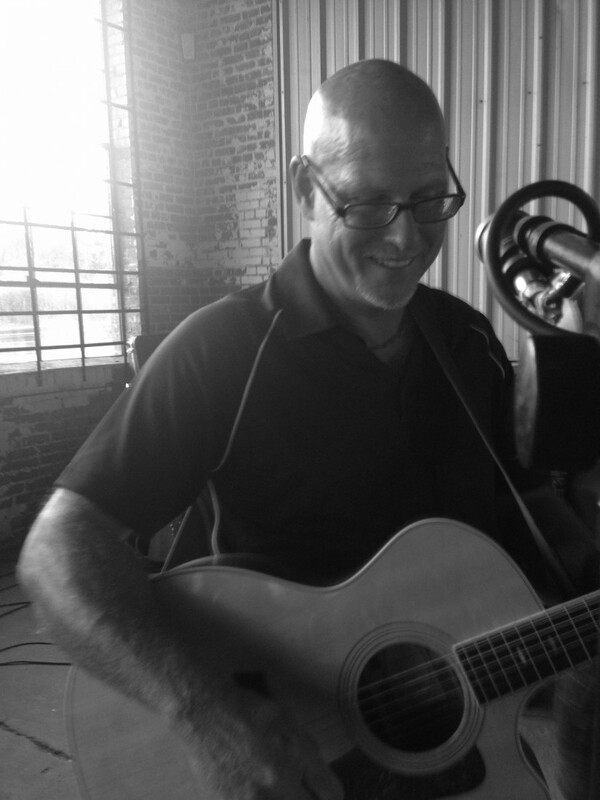 We play one or two piece acoustic up to 5 piece with steel guitar and fiddle, depending on the client's needs. 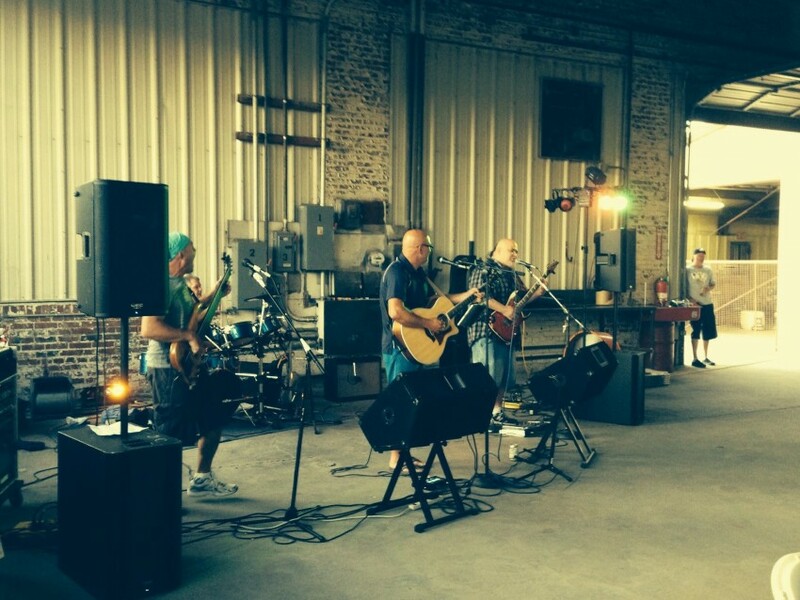 Sun Down will perform outdoor events and indoor events. We can plug into your sound board or we can bring our on sound equipment. We specialize in working directly with the clients on song list/music type to make sure we provide the exact music you are wanting. They played at a large party we threw and they were professional, on-time, and a lot of fun! They looked like they enjoyed playing together and nearly every one of our 100 guests commented on how great they were. Thank you for your review. We enjoyed playing this event and have already played for other guests who saw us play at your party. Thank you again and we hope we get to play again for any upcoming events in the future. Sundown played for our graduation party. They did s great job, kept old and young dancing. I'd be happy to use them again. For my husband's 70th Birthday Party, we wanted "something" other than just cake and food and someone suggested we check gigsalad.com. We were just going to hire a single guitar player, but after talking to Laura with the SUNDOWN BAND, the price was reasonable enough that we ended up with an acoustic guitar and bass player. OMG, they absolutely "MADE" the party. They played "every" kind of music, these guys are true professionals. I thought it was just going to be background music and light entertainment, but we had people up dancing and they even let our daughter get up and sing with them. The Bass Player had the best personality. We're trying to come up with another party idea JUST so we can have them back out!! You won't be disappointed if you hire them. We hired Sundown to perform instrumental music during our wedding ceremony on Sept. 19, and then to get the party rockin' during our reception. They did an amazing job of both and we could not have been more pleased with their performances! They nailed each of our instrumental songs (even a hymn) and then kept our guests dancing all night long! Working with the manager and band members was a great experience. We met in person to discuss a schedule for the day, song order, etc., and they pulled everything off perfectly. We had a pretty specific (and diverse) song list, and the band did a great job learning our requests and keeping our guests entertained. We would definitely recommend Sundown and hope to hear them again soon! I booked the band for a 50th birthday party. They were awesome to say the least. They had everyone dancing, there was never a boring moment. All the band members were very personable and very professional. We already booked them for my son's wedding in April and may have them back for a New Years party. They were the perfect fit for our get together. I found Sundown right here on gigsalad and they performed at my wedding reception in August. Their agent was very punctual and reliable in returning my calls and texts and talked to me and worked with me. They were very considerate of my wants. They listened to my numerous song requests and learned some songs special to my husband and I or played special requests during breaks. We were really impressed by their cover of the new song "I Don't Dance" by Lee Brice which is one of my husband and I's songs. The reception flowed very smoothly thanks to them and provided guests with lots of entertainment. They made sure all was perfect. Everyone LOVED them and were extremely impressed!!! It was the hottest day of the year and they were such troopers for being outside! I really wanted a live country band to play at my wedding, and they were great. A million times better than a DJ! Guests were two-stepping and line-dancing and everyone had fun! They are also very versatile and flexible than just country music and offered us a lot of options. The best man at the wedding even pleasantly surprised us by serenading us with the band with some Josh Turner which was definitely one of our highlights of the day. They were really fun to work with and have them as a part of our day. They did a fantastic job and I would recommend them 100% to anyone planning any sort of event. These are your guys! Thank you Sundown for performing at our grand opening party. You guys did an amazing job and we look forward to having you back for our next event. 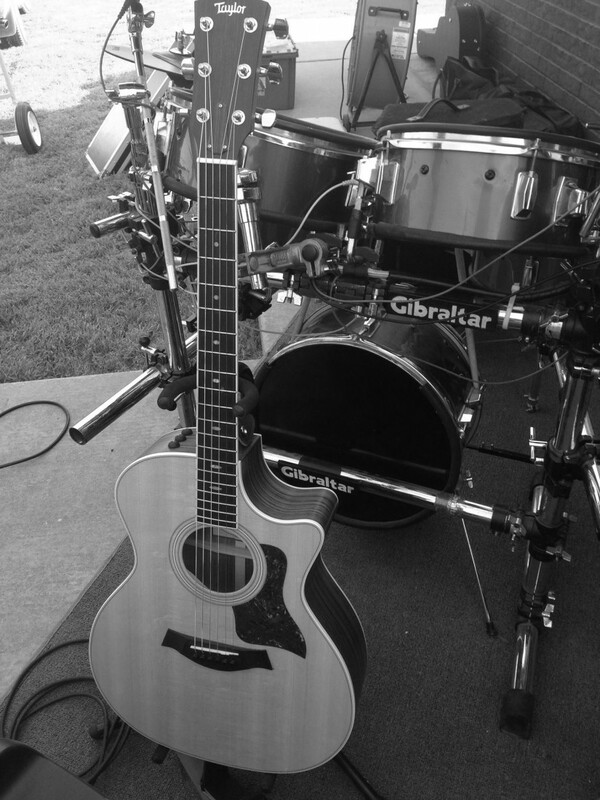 Thank you for the great review and again we had a great time playing for your event. OKC is blessed to have Indian Motorcycle's company in the down town area. I love your motorcycles, they are beautiful bikes and just know you will have great success. Great musicians who get everyone dancing ! They played requests all night and they know a big variety of songs. Great selection of music, Classic Rock, Classic Country, New Country even a little Red Dirt. They are a good choice for an event that you would want everyone to enjoy. Sundown Rocks again at the Blowout Club. Sundown played both Country and rock music. They always find away to entertain the crowd and get everoue up and dancing. Can't wait to have them back. Price Range: $500.00 and up. 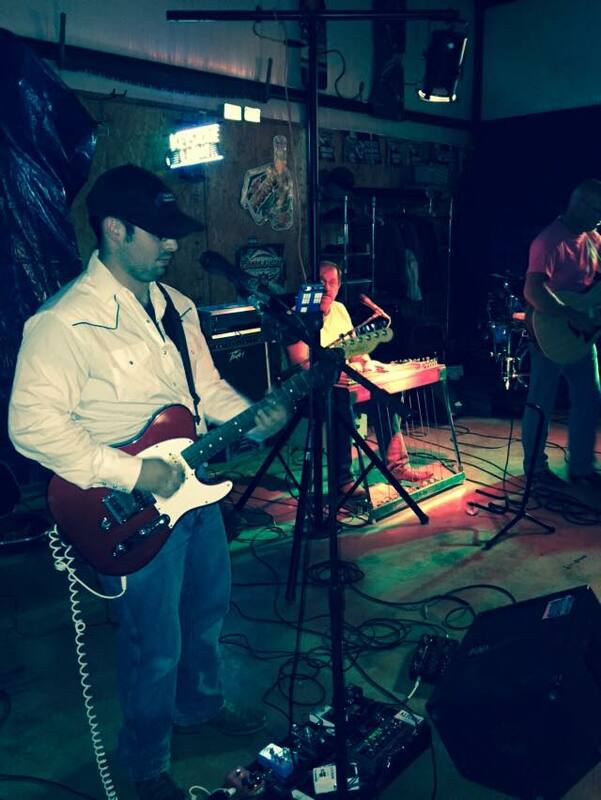 Our goal is to play great country music and to get everyone out on the dance floor. Sundown is a 5 piece country band. We play Country music from 1960's to current songs.We also play southern rock, if requested. Artists we cover include Waylon Jennings, Merle Haggard, Dwight Yoakum, Eagles, Jimmy Buffet, Clint Black, Garth Brooks, Brooks and Dunn, Eli Young Band, Johnny Cash, Cross Canadian Ragweed, and Stoney Larue. The list truly goes on and on. We are seasoned professional musicians who have experience and a huge repetoire of songs. Our goal when we play is to get people dancing and for people to have fun. We transport and set up our on sound system when required. we have our on lighting and also covering for outdoor events. Song’s by: CCR, Merle Haggard, Dwight Yoakum, Eagles, Jimmy Buffet, Elvis Presley, Clint Black, Brooks and Dunn, Eli Young Band, Johnny Cash, David Allan Coe, Lee Brice, Lynryd Skynrd, Stoney Larue, Cross Canadian Ragweed, Garth Brooks, Waylon Jennnings, etc.